If winning is the only option, why do we compete? Losing is essential. Losing is an every day experience, whether it's racing to make a traffic light or missing the game-winning shot. So why don't we focus on losing? After all, losing makes winning satisfying. Passion, drive, and love are the greatest assets for yourself and towards your success. Experiencing losses provide you with the most intense and brutally honest critiques, which will help guide you onwards to victory. Some of the most successful professionals failed, experienced losses, and did not see a winning future, yet kept grinding for the next opportunity. Tom Brady, for example, today is amongst the best and most winning quarterbacks in NFL history. He didn't get to that point winning at everything. He had his losses - plenty of losses, but he never quit. Instead, Brady focused on his passion, drive, and love for football which catapulted his career. At the University of Michigan, Brady didn't enter as the star quarterback, or as the expected all-star during his college career, but he did earn his way up by learning from mistakes, studying his craft to perfect it. In his appearance to his alma mater, Brady shared his experiences of failing, yet expressed his passion, drive, and love for the sport and his team, which lead him to his successes. 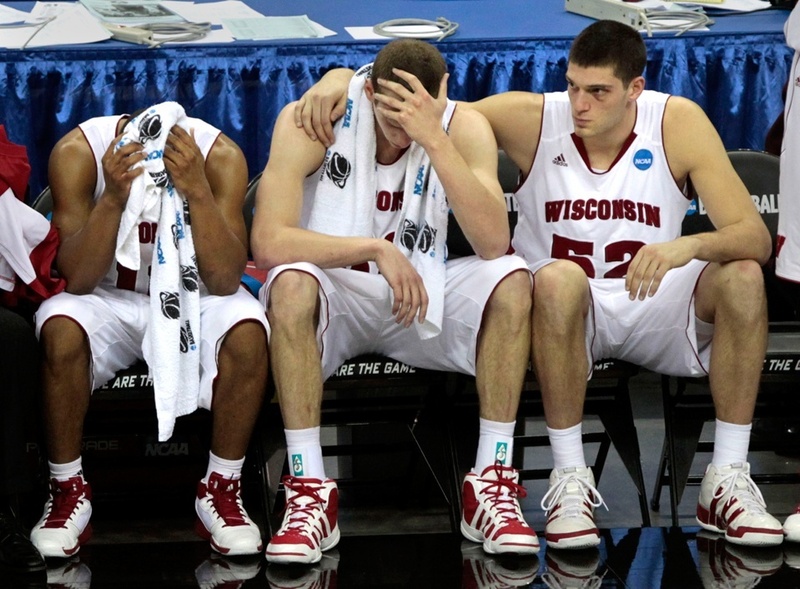 Losing is the single most greatest teaching opportunity in sports. In the end, the experience is worth way more than a win. Although winning is a great experience, losing creates the best winners because they know the agony of defeat.